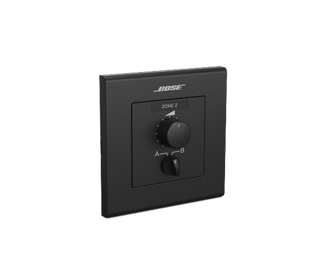 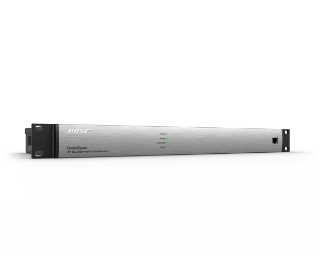 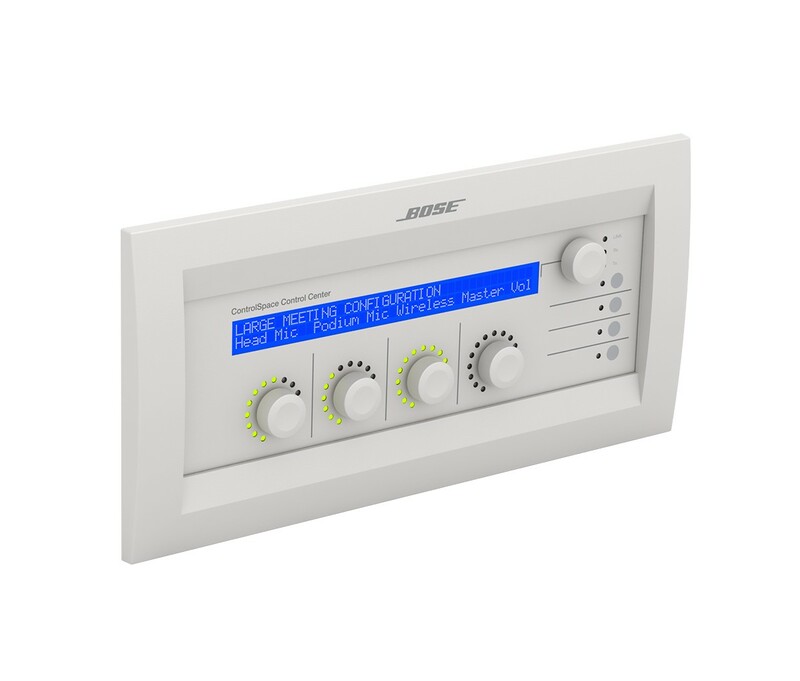 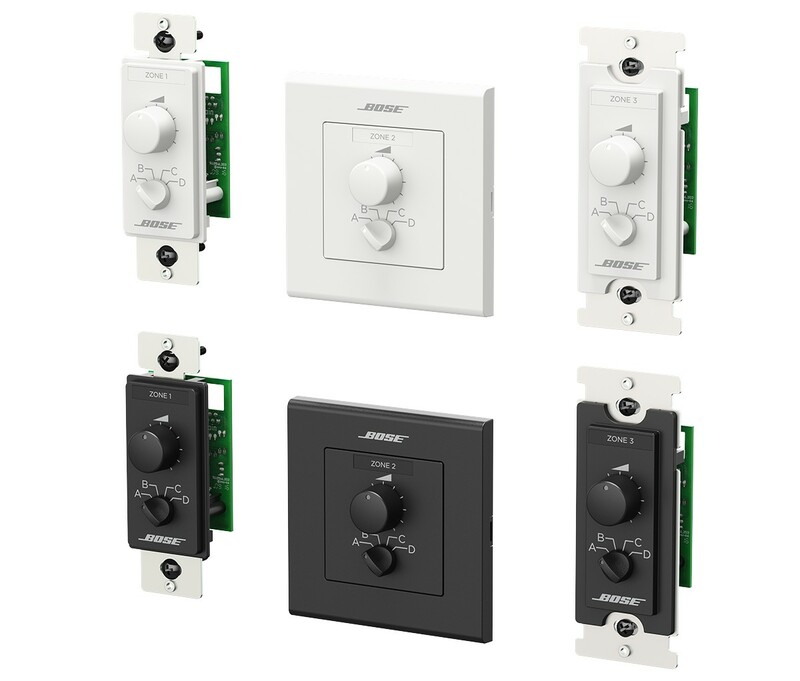 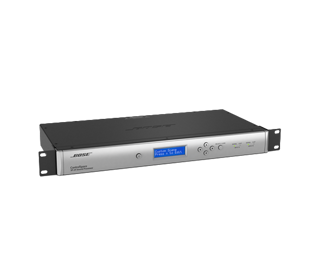 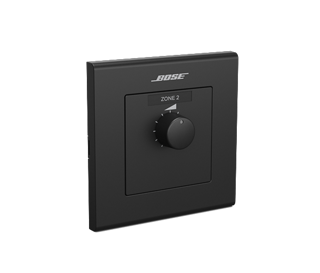 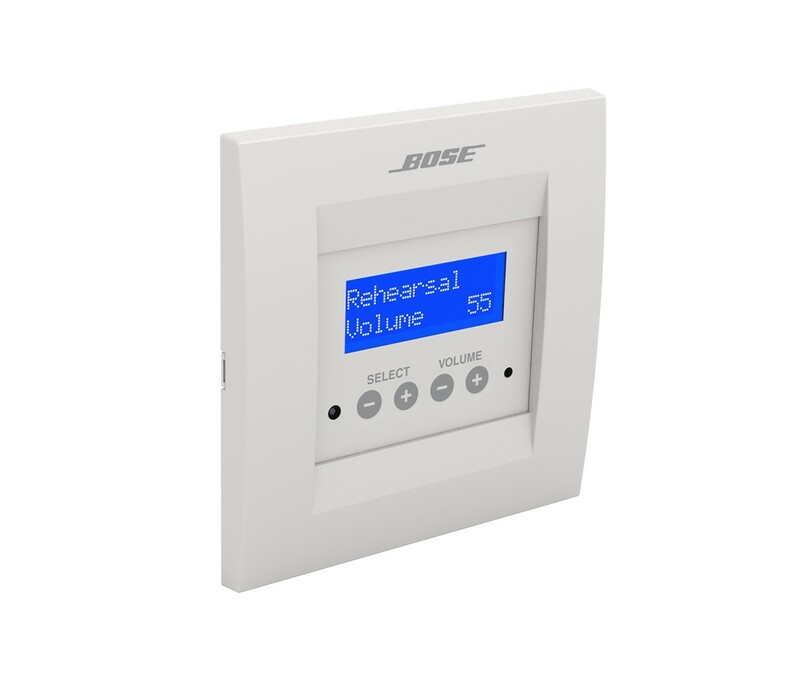 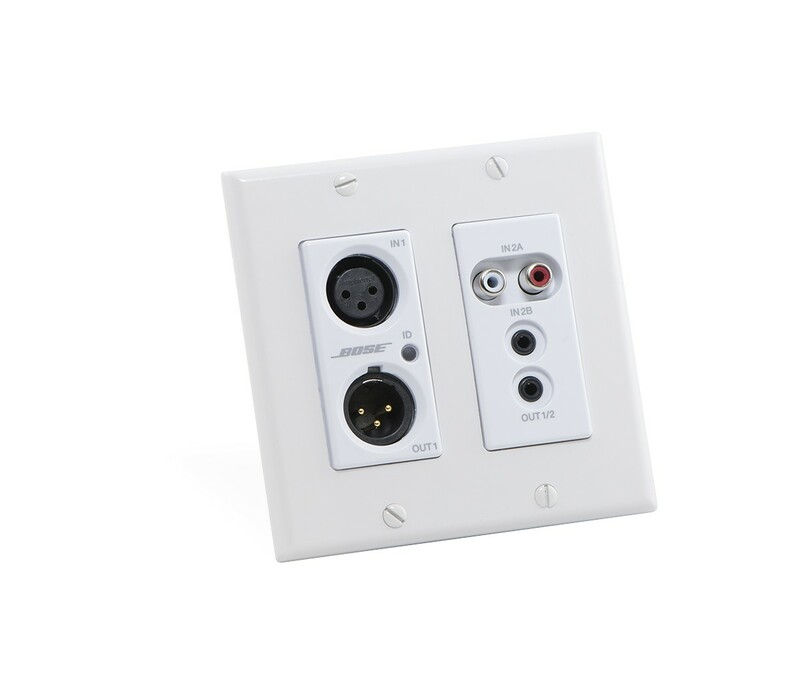 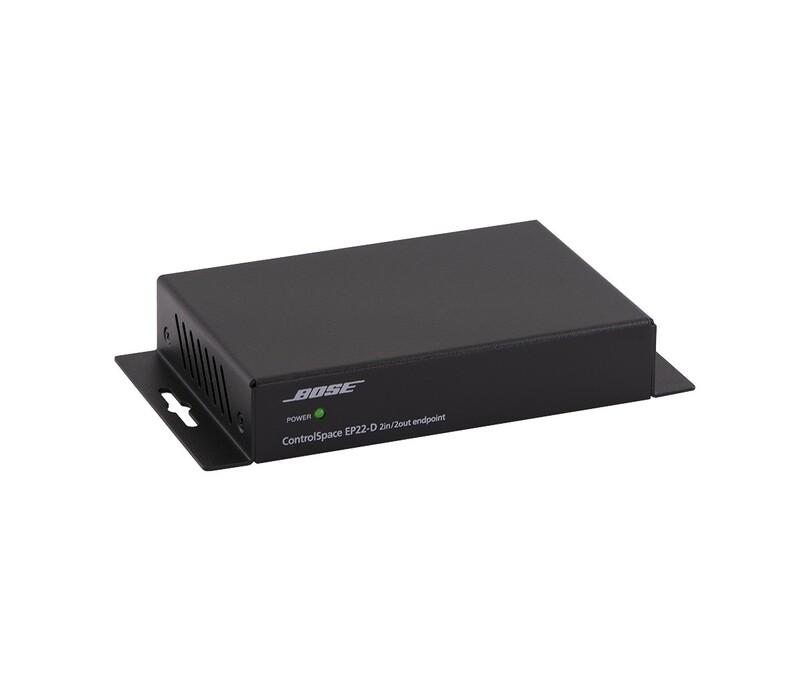 Bose ControlSpace ESP engineered sound processors offer advanced audio signal processing and control to meet today’s strict requirements for low-latency, high-quality digital conversion, and low noise/high dynamic range audio applications. 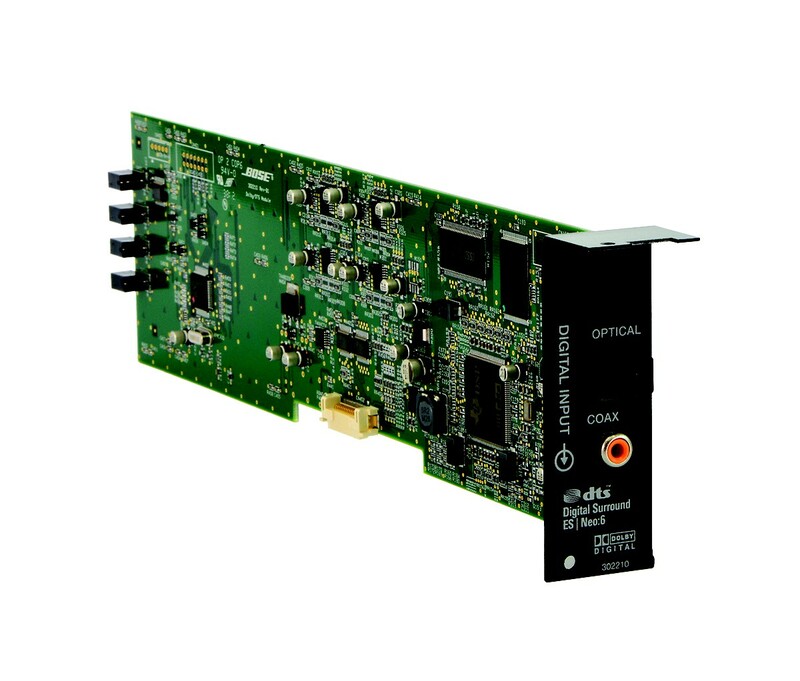 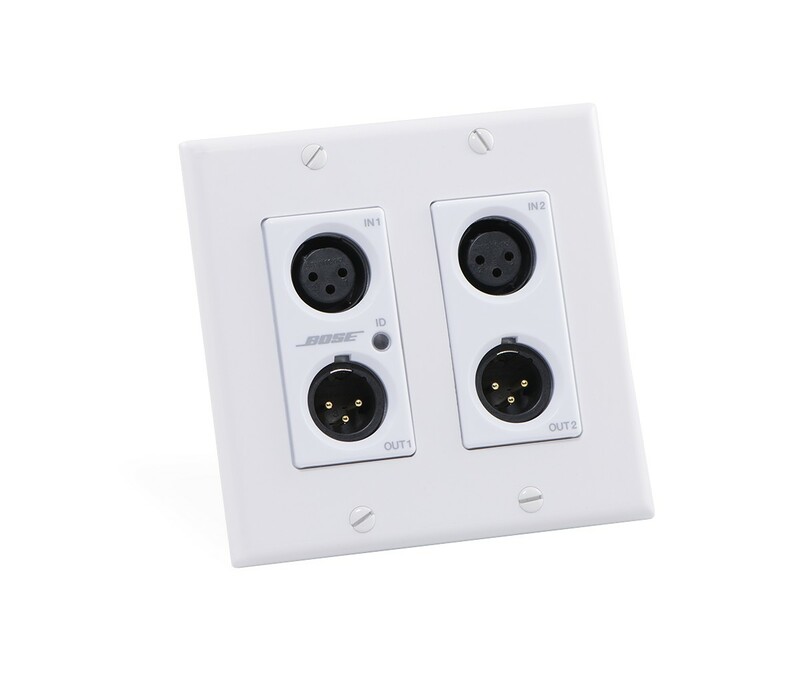 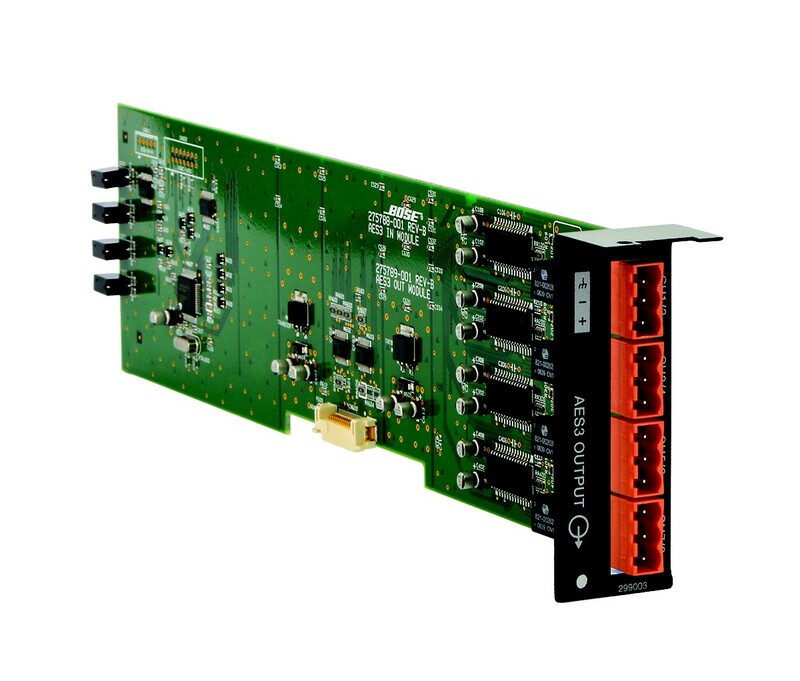 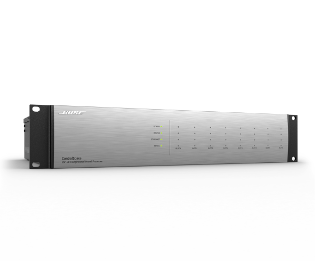 With the option of choosing between four fixed-I/O models, or a flexible card-frame model that can be customized with up to 64 audio channels, ESP processors provide a solution for nearly any project. 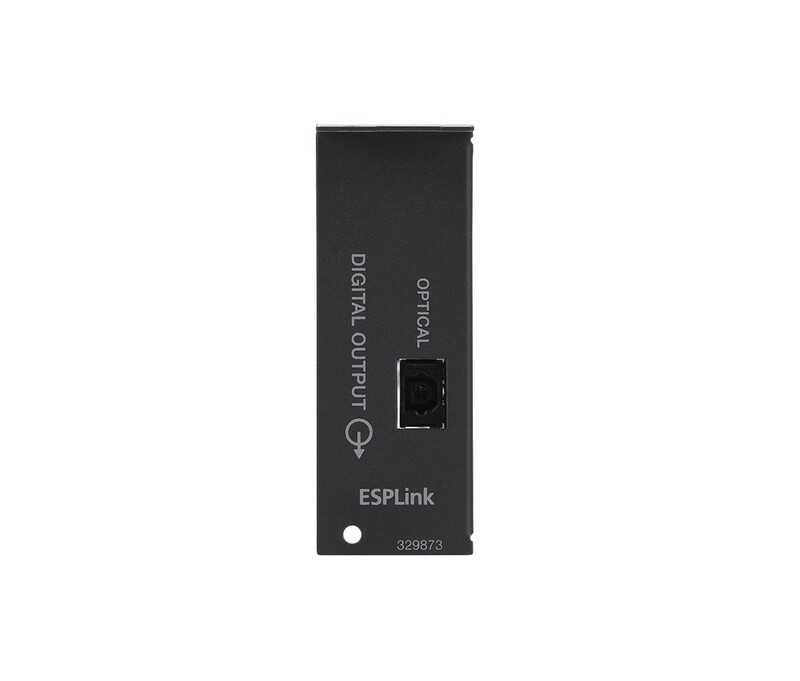 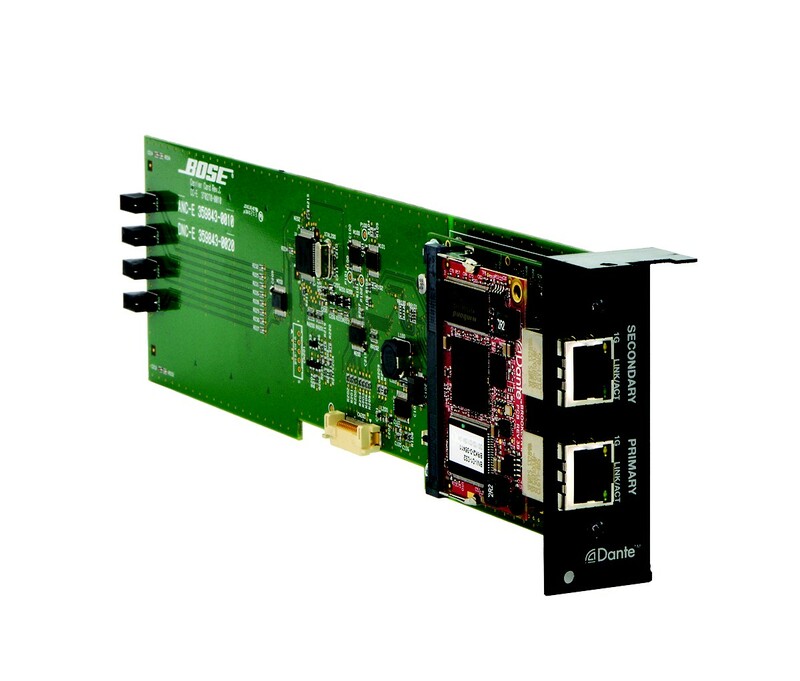 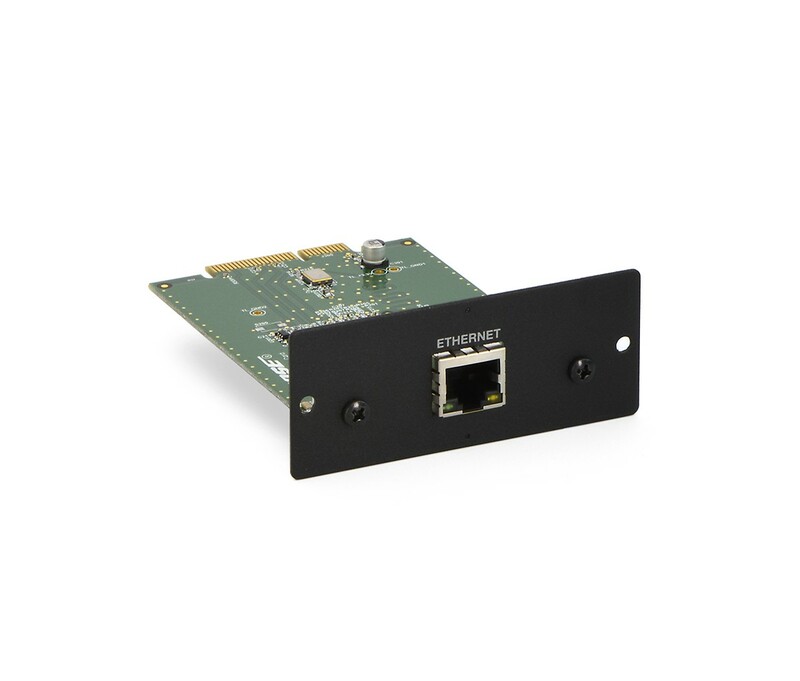 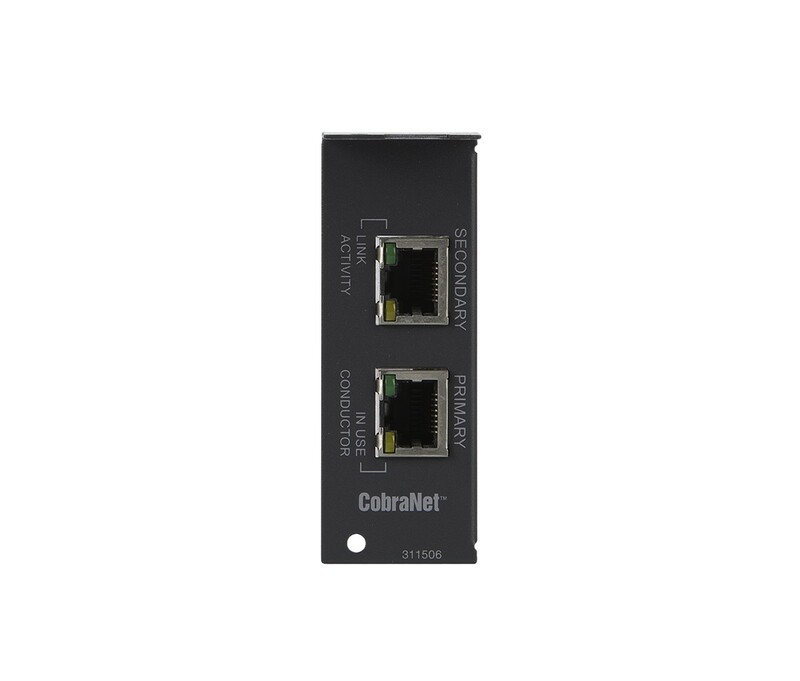 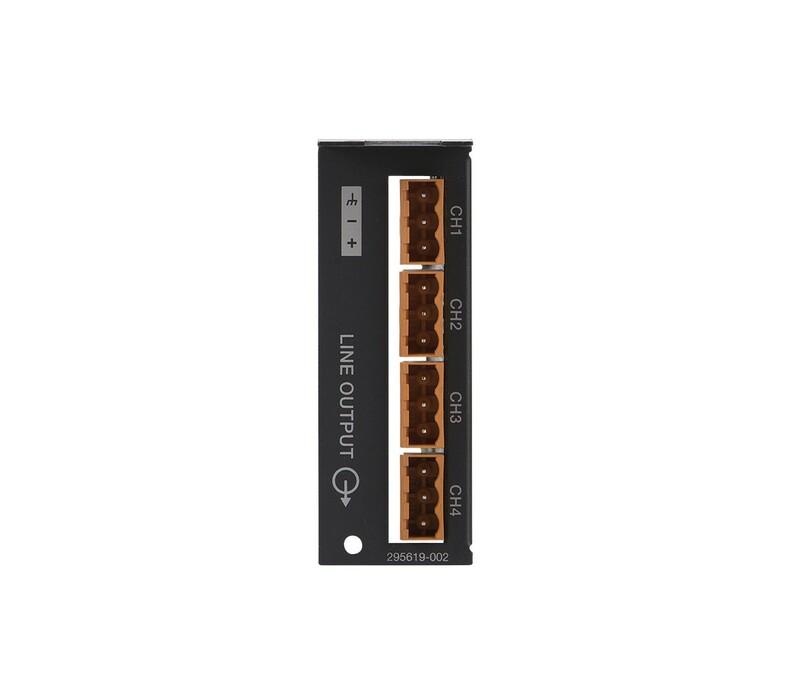 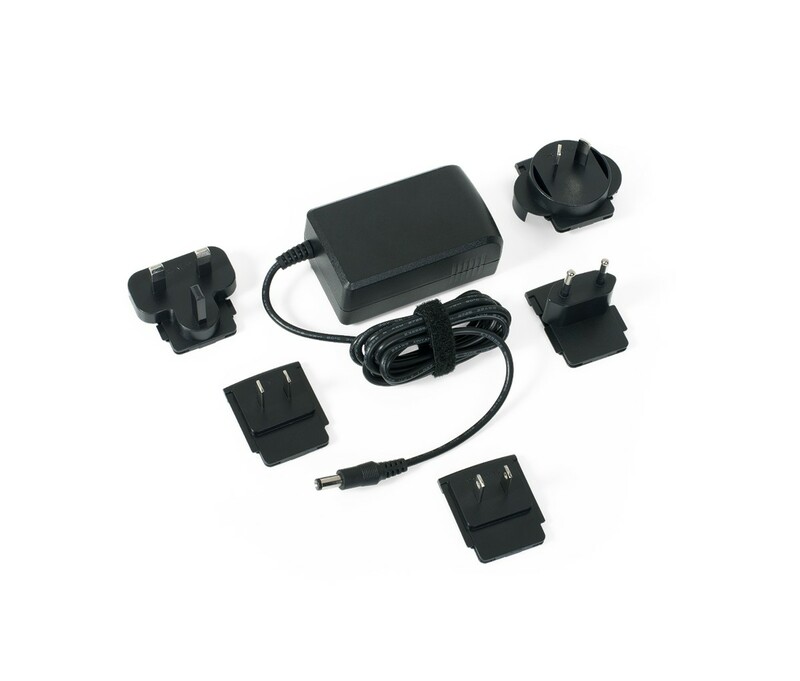 For custom solutions, all ESP processors have general-purpose I/O capabilities and built-in serial connectivity (RS-232 or Ethernet) to easily integrate with industry-standard control systems. 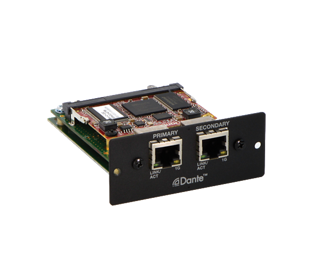 When combined with ControlSpace user interfaces, ESP processors provide simple one-touch operation for a variety of system applications.